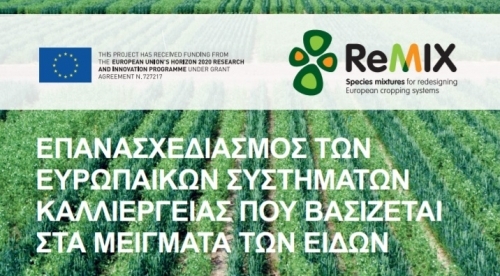 The project flyer is now available in all partners’ languages at the ReMIX site. 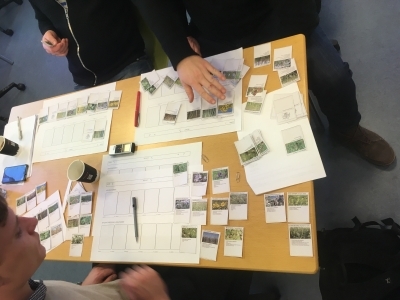 27-29 May ReMIX partners will have the chance to share the outcomes of 2 years of project activities. 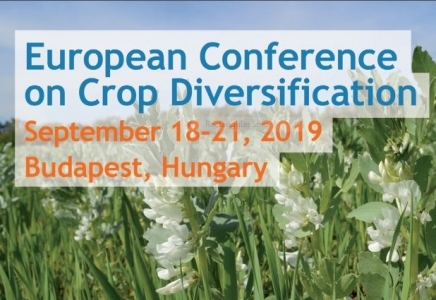 Registration and submission of abstracts is now open for the European Conference on Crop Diversification 2019. 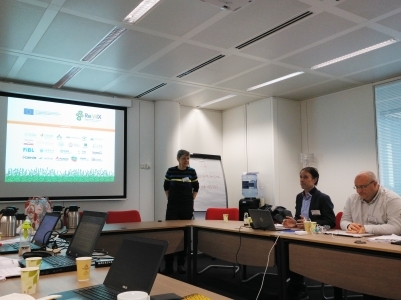 The event, organized by the UE funded project DiverIMPACTS, counts on the support of five other H2020 projects, ReMIX being one of them. 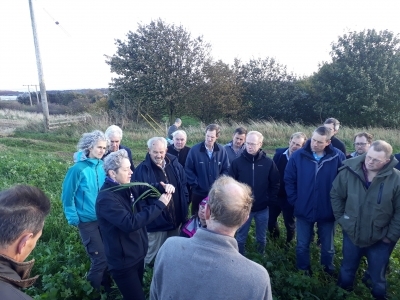 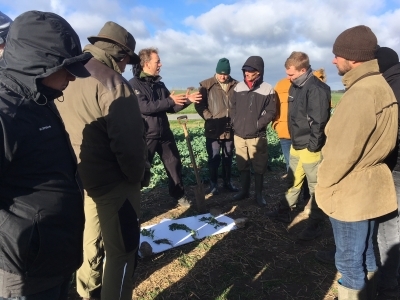 The field lab, organized by the Soil Association Scotland and the James Hutton Institute, took place at Leven, Scotland, last October 23 2018. 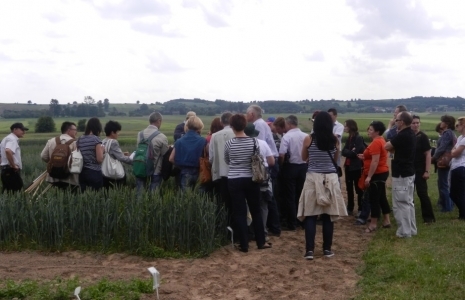 ReMIX is a Research and Innovation project, funded by the EU's Horizon 2020 Program under Societal Challenge 2 - Food security, sustainable agriculture and the Bioeconomy. 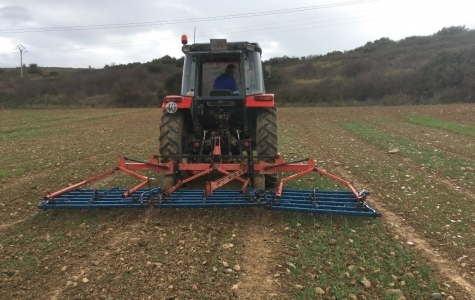 ReMIX will exploit the benefits of species mixtures to design more diverse and resilient arable cropping systems, making use of agro-ecology principles and adopting the EIP-Agri multi-actor approach.